Between January and June this year, Nigerian banks lost a total of 12 billion naira to armed robbery and other criminal activities. These include; criminal activities perpetrated by members of staff and non-staff members of the banks within the period. Figures obtained from the Central Bank of Nigeria stated that 7.99 billion naira was the sum criminals attempted to steal but were unsuccessful. “There were 20,768 reported cases of fraud and forgery (attempted and successful), valued at 19.77 billion naira in the review period, compared with 16,762 cases, involving 5.52 billion naira and $ 0.12 million in the corresponding period of 2017. “The actual loss by banks to fraud and forgery, however, amounted to 12.06 billion naira, compared with the 0.78 billion naira and $0.03 million suffered in the first half of 2017,” said the apex bank. 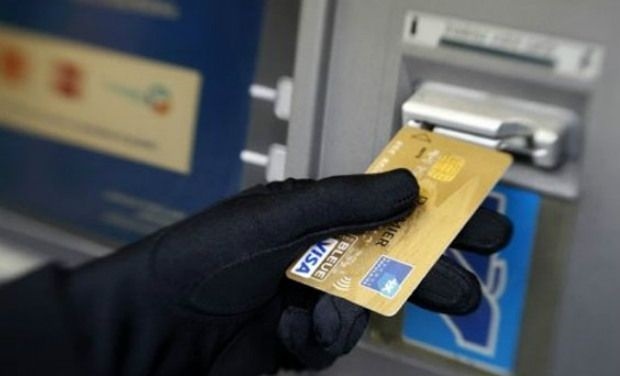 CBN said the cases involved armed robbery attacks, fraudulent Automated Teller Machine withdrawals, defalcation, illegal funds transfer, pilfering of cash, stealing, suppression and conversion of customers’ deposits.